Jaydeep Steels is a widely renowned manufacturer, stocker, supplier, as well as exporter of the best quality of Duplex Steel Flanges to both Indian and international customer base. To make sure that our customers get a variety of high-quality Duplex Steel Pipe Flanges to choose from while buying we make use of the best quality of raw material. With the assistance from the finest range of experienced and intelligent pool of professionals available at Jaydeep Steels, the entire manufacturing process becomes flawless. 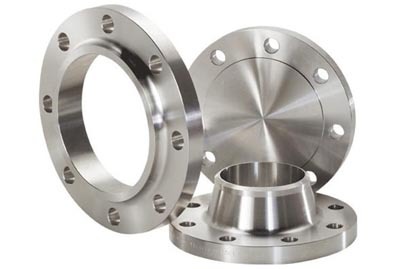 Procured from trusted vendors, these flanges have some of the primarily excellent features to offer like lightweight, tough construction, dimensionally accurate, and much more. Moreover, at Jaydeep Steels, we also offer Duplex Steel UNS S32550 Flanges and Duplex Steel UNS S31803 Flanges to our customers that are manufactured by the state – of – the – art infrastructure facility that uses the latest machines and advanced technology. Various other available Forms of the Duplex Steel Flanges are Slip on Flanges, Blind Flanges, Weld Neck Flanges, Socket Weld Flanges, Threaded Flanges, Lap Joint Flanges, and much more. We make it the prime duty that we follow all the necessary international and national quality standard techniques, while the manufacturing of these products. 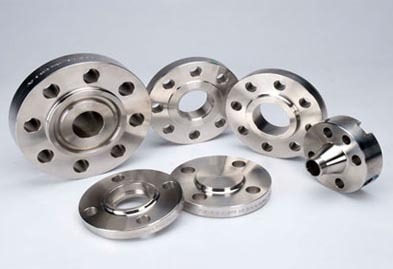 The primary use of these flanges is in sectors like engineering, mechanical, automobile industries etc. In order to serve our clients diversified needs, we make sure that the products are made available at a very affordable price range. Contact us today to get detailed information or to request a free estimate on our high-quality duplex steel flanges. Jaydeep Steels stocks a wide range of materials and grades. Below is a list of all standard duplex steel flanges materials and grades we stock. Our experienced team of metal experts will get you the metal you need when you need it. Call us today for your Duplex Steel Flanges Needs!